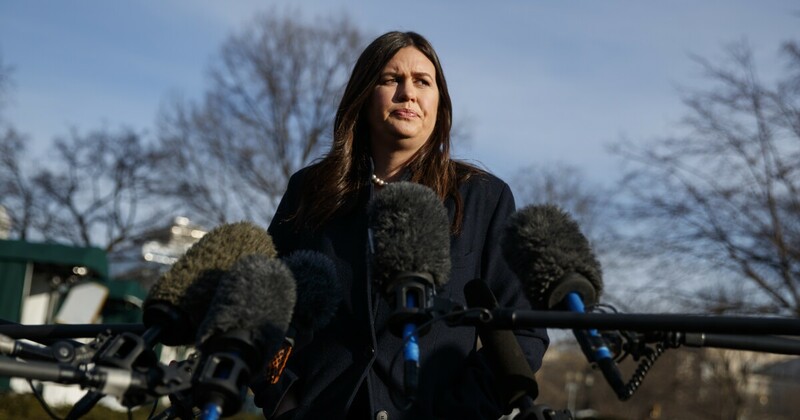 W hite House press secretary Sarah Sanders attempted to depart the White House Tuesday from the recent legal investigation of President Trump's opening committee. "What I know at this time, has nothing to do with the White House," Sanders told CNN on Tuesday. "And for something specific or more, I'll refer you back to Trump's opening committee." Last year, the federal prosecutors in Manhattan opened a study of the activities of the Presidential Initial Committee. On Monday, the committee received an erroneous agenda which forced it to reverse documents concerning its donors and information on foreign contributions to the committee. Prosecutors with the US District District Attorney New York will also have information on the perks offered to the best-in-class donors, as well as documents related to its suppliers and contractors. The petition indicates that federal prosecutors are looking at criminal activity in the context of US conspiracy, postal fraud, wire fraud and money laundering. The study of the initial Trump Committee is the latest to secure a unit close to the president. Already a number of members of the president's inner circle have been in legal trouble, most recently his longtime political assistant Roger Stone. But Sanders rejected any suggestion that the president is the common thread among those under control. "I think the common thread is a hysteria that this president became president," she said. "The common thread is that there is so much hatred out there that they will seek something to try and create problems with this president."